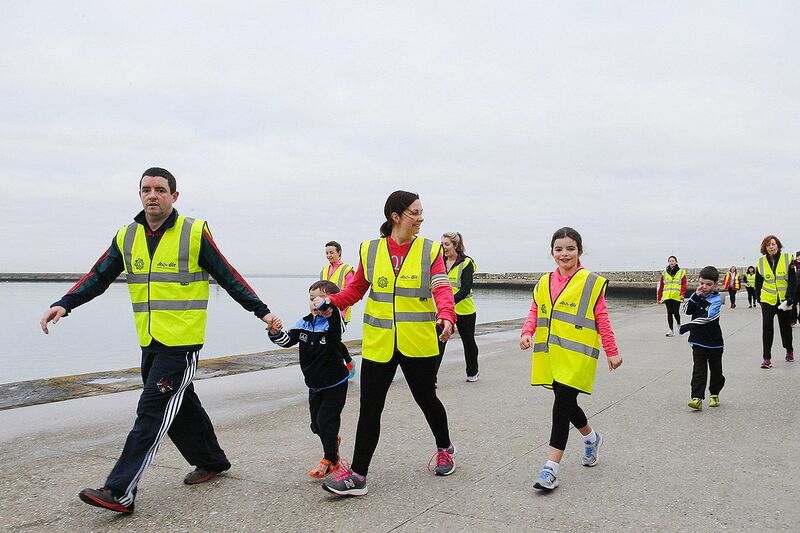 Dún Laoghaire Rathdown Sports Partnership held their 2nd Daily Mile Schools Event in Deer Park, Mount Merrion on Wednesday 25th April 2018. 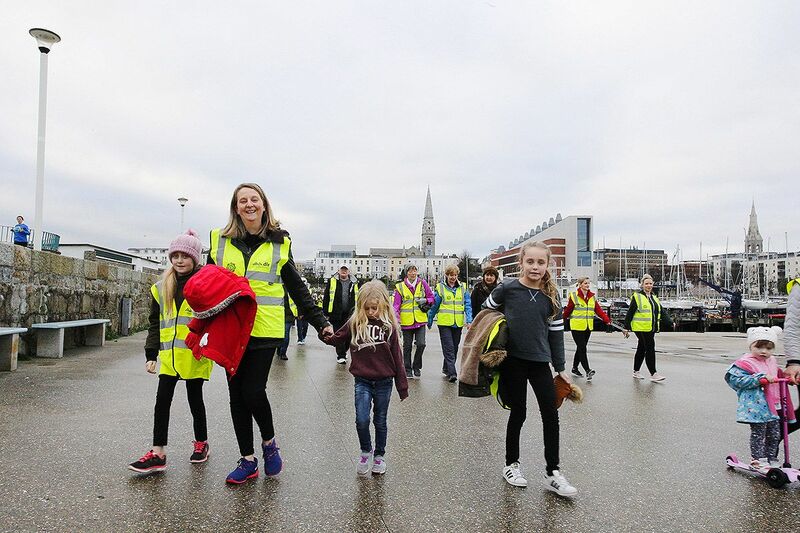 Similar to last year, this annual event falls during Active Schools Week, tying in nicely with activity programmes within the local schools. 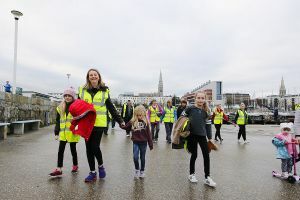 Over 200 students across 4 schools took to the paths of Deer Park and ran side by side with their fellow students to the finish gantry where they were awarded a medal. This however, was not the first time they have run a mile. 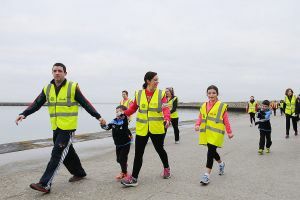 Since the beginning of the school year in September, Dún Laoghaire Rathdown Sports Partnership have watched 22 schools from all around the County take to their playgrounds, fields or local parks to run a mile each day. The feedback from the schools has been astonishing since the programme was introduced in this County 2 years ago. Teachers have reported improved concentration levels, improved fitness & wellbeing, and improved rapport within the class. 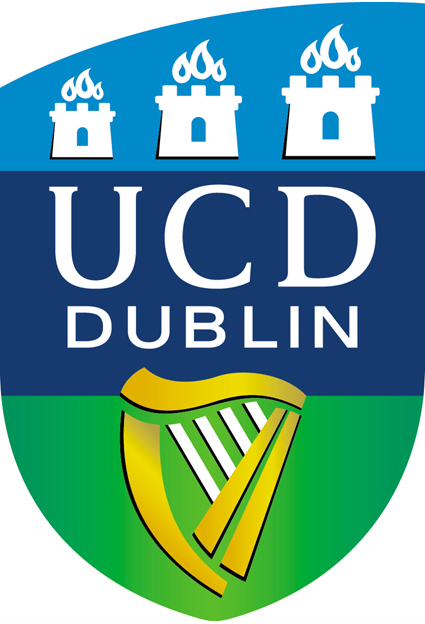 The PSI Division of Sport, Exercise & Performance Psychology is running a seminar is titled "The Role of Psychology in Elite Sport, looking beyond Mental Skills Training" and will take place on Thursday, 3rd May at 7pm, in C004, Health Sciences Centre, UCD. · The role of the Player Development Manager and transitions into and out of a professional rugby career. Book your FREE place on our latest Sports Forum meeting on the Thursday 26th April in IADT College, Kill Avenue, Deansgrange from 7pm - 8.30pm. This is a great opportunity to keep informed of issues that might affect your club and input into promoting sports participation for the next 5 years. Register your free place here https://sportsforumapril2018.eventbrite.ie . On Saturday May 26th in Cuala GAA Club Dalkey (2pm to 6pm), Bar Monkey will be hosting Ireland's National Calisthenics Event, with top level Athletes from all over the country coming to compete in the Adult and Junior Calisthenics Competitions. This event is a fun day out for families to attend and get to witness some truly amazing Athletes. Calisthenics is a sport that involves using only your bodyweight to perform movements and routines on equipment such as pull up bars, parallel bars and the floor. 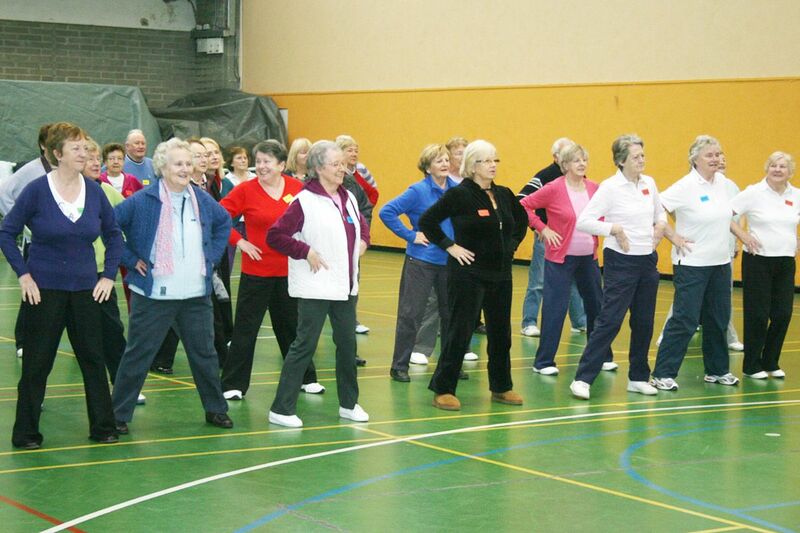 It requires incredible strength and co-ordination and is a top class eye catching sport. 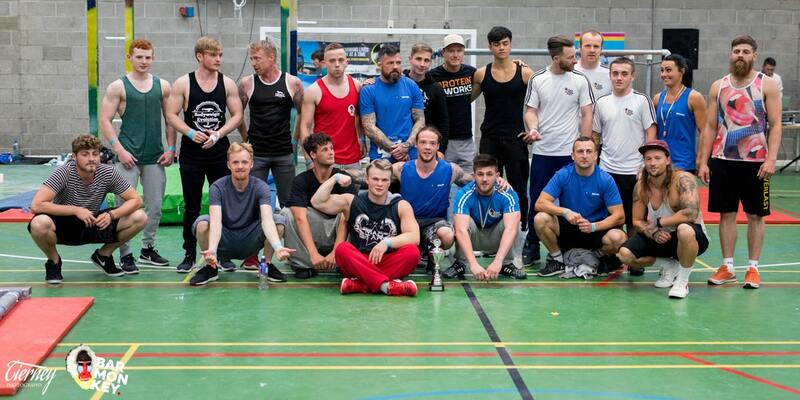 The first Bar Monkey Festival was in 2016 and due to the popularity and growth of the sport, it has continued on and has become recognised as the leading event in Calisthenics across Ireland. 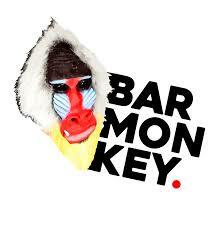 The Bar Monkey club now has over two hundred members and they work with Primary and Secondary schools all across the Dun-Laoghaire Rathdown area, they are also the only recognised Calisthenics Club in Ireland through dlr Sports Partnership. Through promoting the Festival they have travelled throughout the country organising events and promotional displays. In 2016 the first National Event was held, which featured over 16 Athletes from across the country, and had over 160 attendants. In 2017 the second event took place and had under 10’s and over 10’s Junior Competitions for the first time, as well as hosting the Adult National Event. 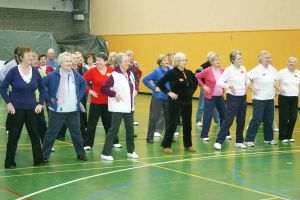 These competitions as well as demonstrations on the day led to over 240 people attending. In 2018 the World Champions will be in attendance at the event for the first time in Ireland, Featuring Female Street Workout World Champion Melanie Driessen, Calisthenics World Cup Champion Sotoxine, French National Champion Colin Dojat, as well as Starboy from Team BarSparta, who has come second in the Calisthenics World Cup. This promises to be another fantastic event, with some truly amazing displays from our Junior Competitions, as well as the clubs Adult Athletes. The EU are bringing into force a new regulation on data protection called GDPR (General Data Protection Regulations), which is coming into effect on the 25th May 2018. The GDPR strengthens individual’s rights in respect to their personal data that any organisation may hold on them. This will not only affect businesses, but also voluntary bodies, community groups and sporting organisations. 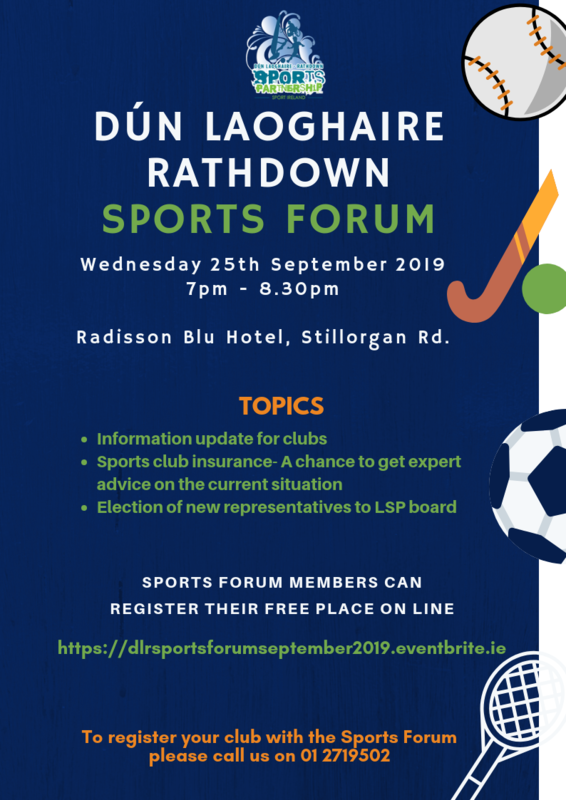 To help clubs prepare for how this may affect them, Dun Laoghaire Rathdown and South Dublin County Sports Partnerships are hosting a practical information seminar on the evening of the 22nd March in the Talbot Hotel, Stillorgan.